Slides from a recent presentation I gave on Running Docker in Development and Production. Keep an eye out for additional presentations, content and training material on Docker. Turns out it is very easy. Let’s assume we have RStudio running via b2d on 8787. All HTTP requests to the domain will now be forwarded to your container. Very nice! For those wondering why I have a b2d hostname, I added it to my hosts file because typing is sometimes the bottleneck. While having a cache can help WordPress scale you encounter one of the hardest computer science problems of cache invalidation. When a new post is published then the homepage cache needs to be broken in order to refresh. When using Varnish there is a really nice wordpress plugin called Varnish Http Purge. Under the covers when a new post or comment is published it issues a HTTP PURGE request to break the cache. Unfortunately if you have cloudflare in front of your domain then it will attempt to process the PURGE request and fail with a 403. After all you don’t want the entire world being able to break your cache. My solution was to add a /etc/hosts entry for the domain on my local machine to point to the local IP address. When a HTTP request is issue to the domain from my web server then it skips cloudflare and goes straight to the Varnish instance, allowing the cache to be broken and solving the problem. In my previous post I discussed how my blog is hosted. While it’s a great configuration, it is running on a small instance and the WordPress cache plugins only offer limited value. Andrew Martin showed me his blitz.io stats and it put mine to shame. Adding Varnish, an HTTP accelerator designed for content-heavy dynamic web sites to the stack was agreed. The VIRTUAL_HOST environment variable is used for Nginx Proxy. The Docker link allowing Varnish and WordPress to communicate, my wordpress container is called blog_benhall-2. VARNISH_BACKEND_PORT defines the port WordPress runs on inside the container. VARNISH_BACKEND_HOST defines the internal hostname which we set while creating the docker link between containers. When a request comes into the Varnish container it is either returned instantly or proxied to a different container and cached on the way back out. Thanks to Nginx Proxy I didn’t have to change any configuration, as they simply reconfigured themselves as new containers were introduced. The setup really is a thing of beauty, that can now scale. I can use the same docker-varnish image to cache other containers in the future. The Dockerfile and configuration can be found on Github. The Docker image has been uploaded to my hub. 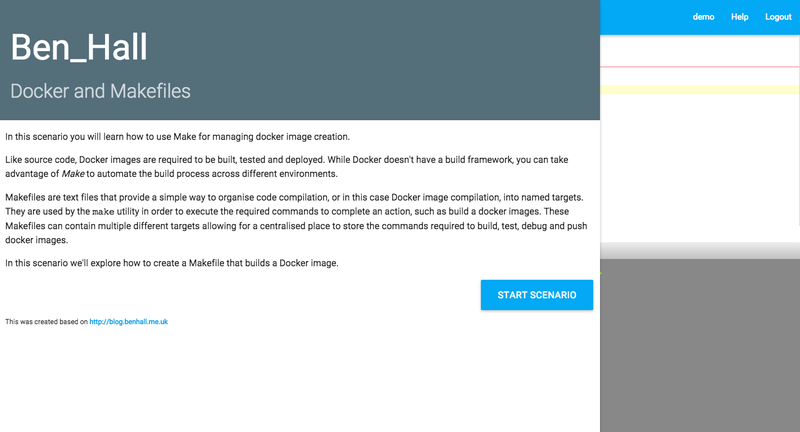 After a couple of months of using Boot2Docker you can quickly produce a large number of images and containers. Each of these will be taking up valuable space on your drive. By default, boot2docker is only allocated a 18.2G disk so eventually when you attempt to build or pull new images it will fail due to running out of space. The df command can be used after ssh’ing into the boot2docker VM to identify how much you have left. Boot2docker uses /mnt/sda1 for storing images and containers. The other, and potentially more sensible approach, is to perform some house keeping. Firstly, to remove any exited containers you can use the command. Not this will remove any data inside the container unless it has been mounted as a separate volume. The most space can be recovered by removing images, especially untagged images. Untagged images occurs when an image has been built but is only referred to via the latest tag. When a future image is built with the same name then the previous image is untagged as it’s no longer the latest version. If it hasn’t been tagged with another name then it will become untagged. Thanks to Mike Hadlow for the shell script to clean them up. Another problem, as I’ve discussed in a previous blog post, is you might have downloaded more image tags than you expected via fig or docker pull. 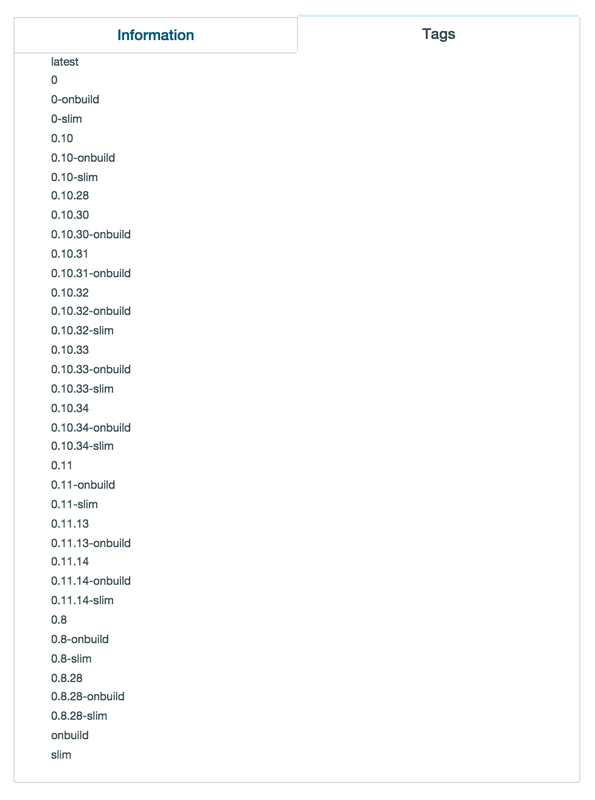 For example I accentially had 19 versions of redis on my local machine when I only needed one. These are easily cleaned up by replacing <none> with the image names you want to remove. Alternatively, if this is just too much hard work then simply burn it all and start again. The problem was due to the Boot2Docker virtual machine on OSX. The following command synchronises the time between host and VM machine ensuring that newly launched docker containers have the correct time. NOTE: This is based on testing with Docker 1.2 with fig 1.0.1. Please let me know if it has been fixed. In my previous post I discussed the FROM instruction inside a Dockerfile and the :latest tag. This highlights a deeper problem with Docker, the :latest tag and it’s use with docker pull. Highlighted in a github issue, docker pull and the FROM instructions have different behaviours. While inside a Dockerfile, FROM will assume :latest where as docker pull will assume you mean everything. However looked at the master branch of the client I cannot see any code to handle the scenario of not including a tag with the docker pull command. As a result, when you enter docker pull node, instead of downloading just the latest version as you generally require you will download every node version available. Surprisingly the Registry itself encourages you to download every tag instead of the latest. Likewise with fig, a tool to help manage running containers. Without defining a tag it will pull all tags in order to bring up the image. This is a very common mistake and it’s easy to see why sometimes it feels like Docker is downloading the entire internet when you only wanted a single version. It’s important to include a tag when pulling a docker image to save you downloading the internet.